Ridgewood's biannual market research study shows that iPods have overtaken drinking beer as the most "in" thing among the undergraduate college students. 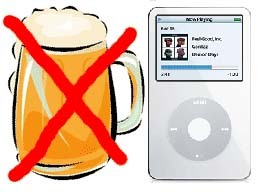 Last year iPod took 59-percent of the vote to be in second place to beer, but in a shocking upset the iPod took 73 percent of the vote to surpass beer for the most "in" part of undergraduate college life—blasphemy, nothing is better than drinking beer. This is only the second time that drinking beer has been upset—in 1997 the Internet took the top title, beating out beer.  As the resident Gizmodo intern and college student I will strongly disagree with this study. Sure, my iPod is great and it usually never leaves my pocket, but nothing—and I mean absolutely nothing—could be more "in" than drinking extremely cheap domestic beer in large quantities.